Sellers are willing to entertain all offers. 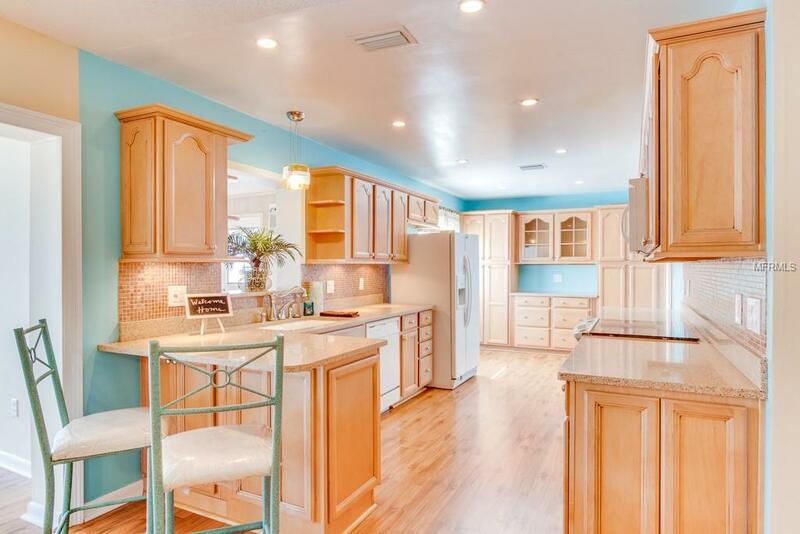 Youre going to love this renovated pool home. 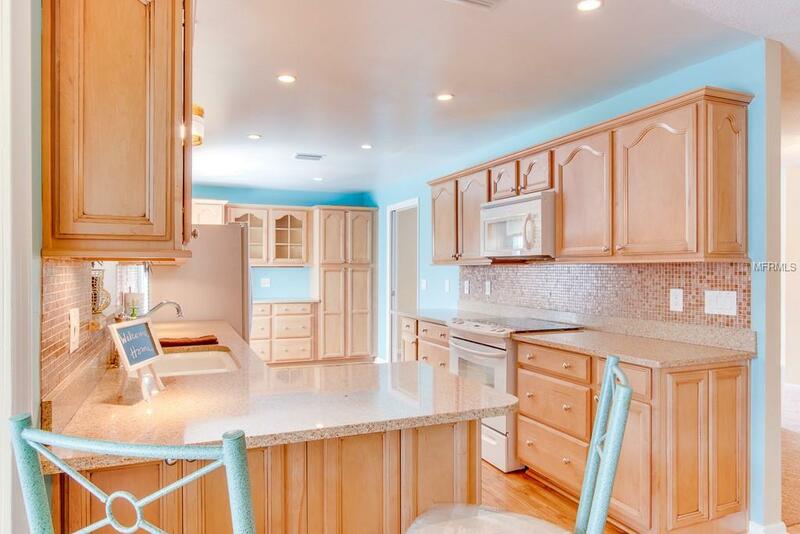 This 3 bedroom, 2 bathroom home provides 1,904 square feet of living space. 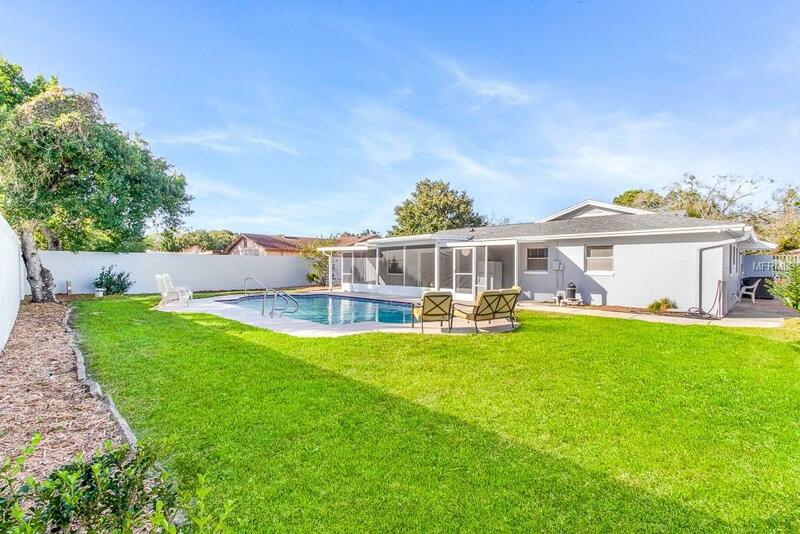 By calling this property home, you will enjoy a screened patio that overlooks your 8-foot privacy fenced in backyard which has enough grass to play and a private pool to cool off during those hot Florida days and nights. The house has a new roof, pool and sprinkler pumps, and A/C. 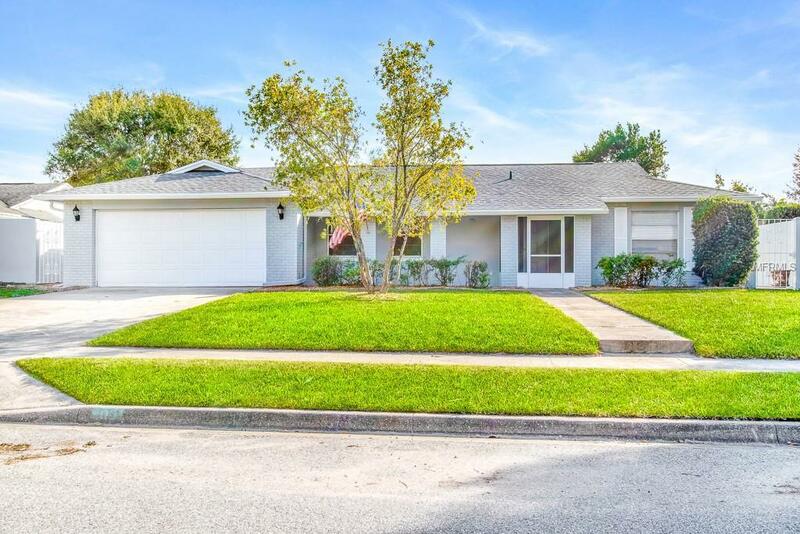 Sanora is centrally located close to SR 417, Orlando Sanford Airport, shopping and the local schools.